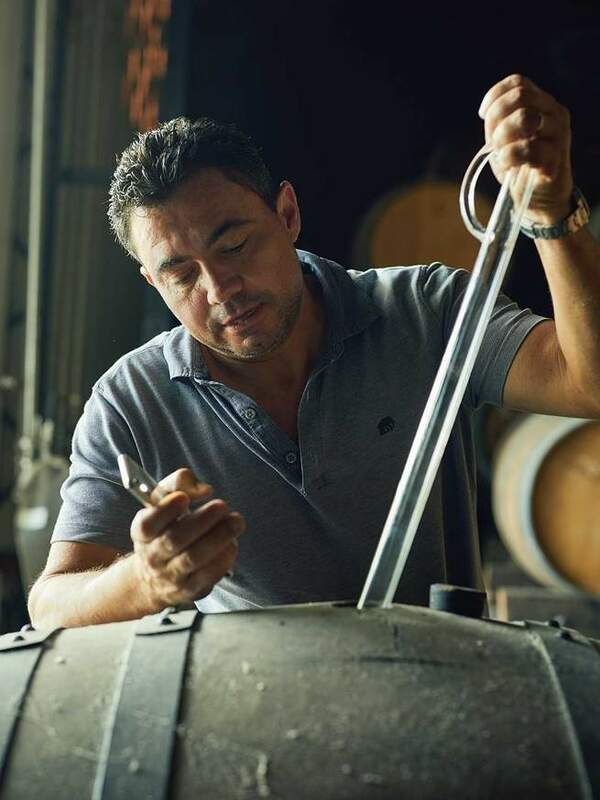 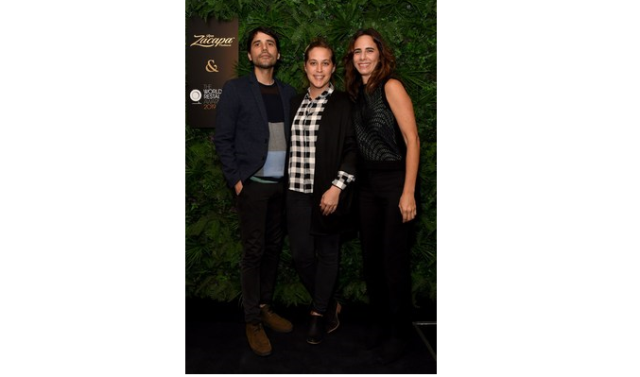 The gastronomy stars like Amanda Cohen, Kylie Kwong, Mauro Colagreco, and Virgilio Martinez were among the attendees who graced the official Ron Zacapa rum opening event. 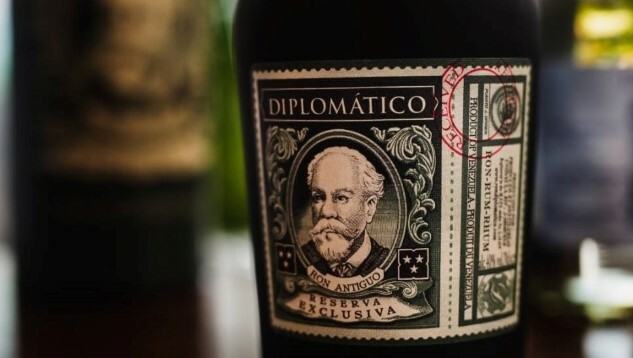 From the best rum brands to how it's made, this is everything you need to know. 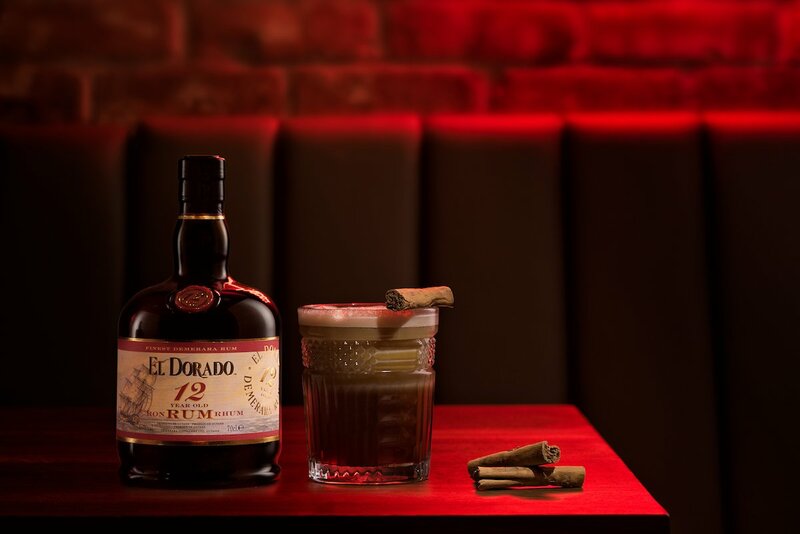 It's an intensely rich after-dinner rum that pushes the boundaries between rum and "liqueur." 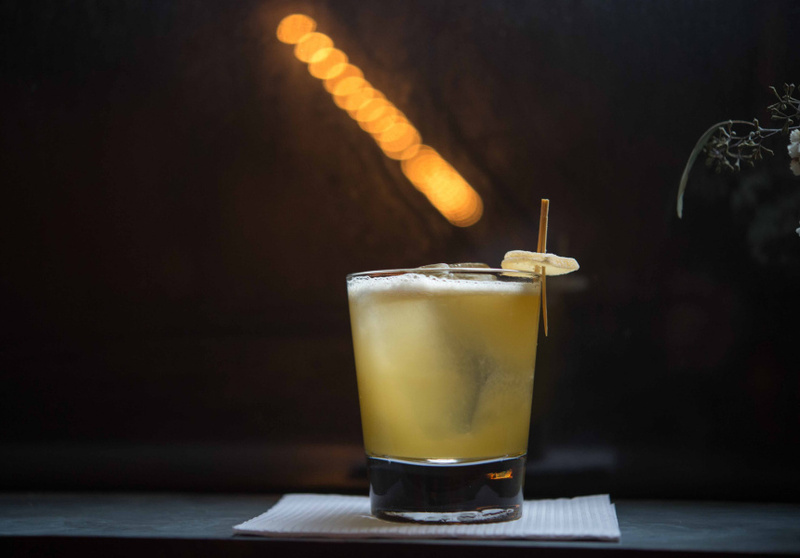 One of NYC's best cocktail bars at one of Bondi's most loved venues.